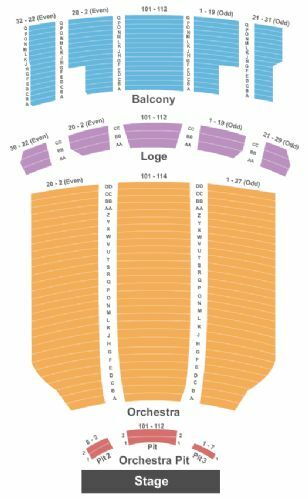 Bill Maher Hershey Tickets - 11/10/2019 - Hershey Theatre at Stub.com! First row in this section. Aisle seats.